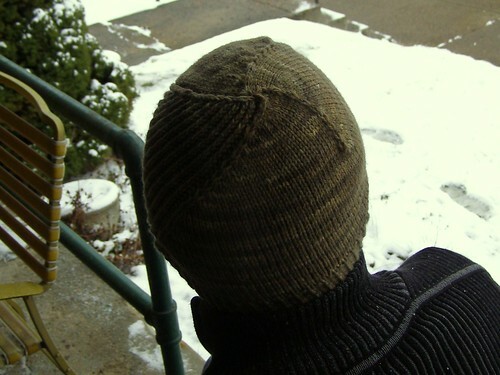 now that it is 70 degrees outside, shall we get back to the christmas knitting? complete with pictures that include some of the very little snow we had this year? ahem. last year i made my brother a botanic by stephen west, and this year is made him a windschief. i loved both of these patterns. 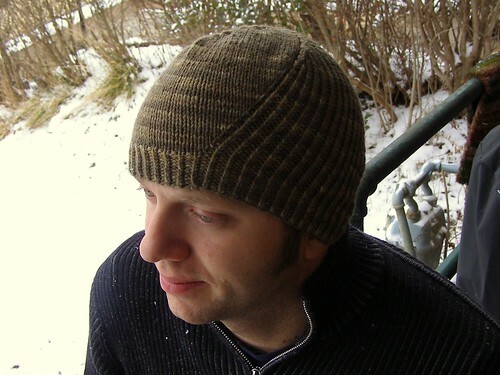 not only are they interesting, they also provide me with men’s hat patterns that i can knit for nearly any of the men i know! (read: 1 brother, 1 father, 1 husband, and 3 brother-in-laws). genius. made from my snapdragon worsted in this colorway. raveled here. 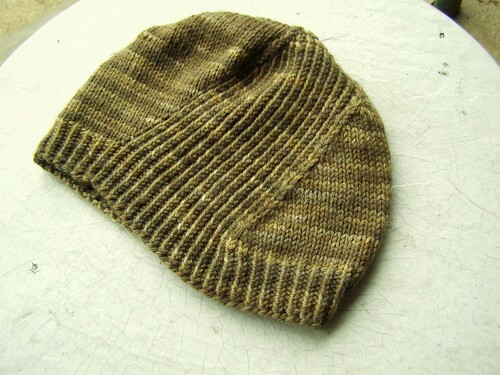 This entry was posted in community, dyeing, hats, knitting by cosymakes. Bookmark the permalink.